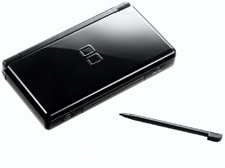 The much wanted black ds lites have gone missing while being shipped to hong kong. The police suspect that it could have been stolen by the black market. The estimated value for the missing merchandise, sealed in a cargo container is 2.3 million dollars. The police hope to get to the bottom of this and are offering a very hefty reward that leads to arrests. 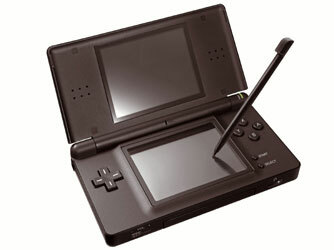 I guess the ds lite is very demanded!